OSAKA, JAPAN - December 1, 2015: Universal Studios Japan (USJ)... Stock Photo, Picture And Royalty Free Image. Image 67729146. 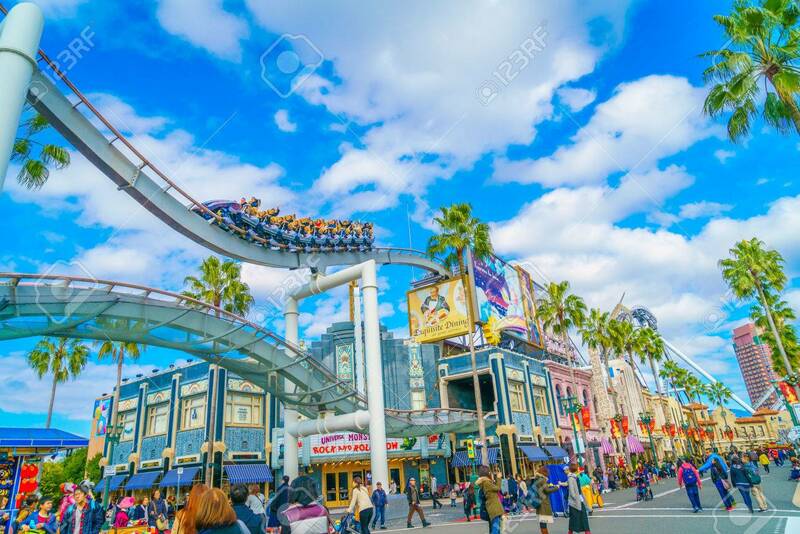 Stock Photo - OSAKA, JAPAN - December 1, 2015: Universal Studios Japan (USJ). According to 2014 Theme Index Global Attraction Attendance Report, USJ is ranked fifth among the top 25 amusement parks worldwide. OSAKA, JAPAN - December 1, 2015: Universal Studios Japan (USJ). According to 2014 Theme Index Global Attraction Attendance Report, USJ is ranked fifth among the top 25 amusement parks worldwide.